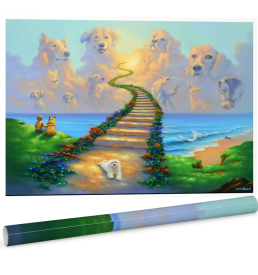 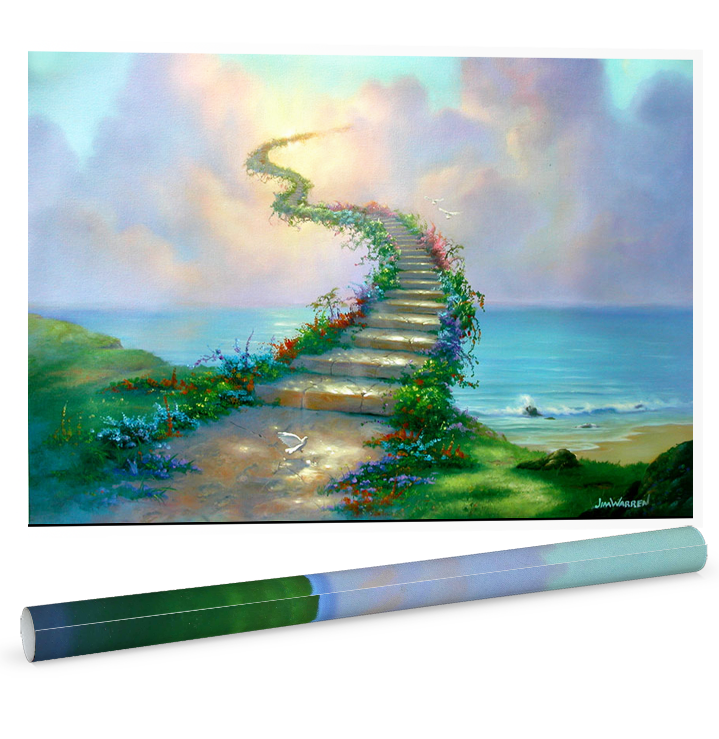 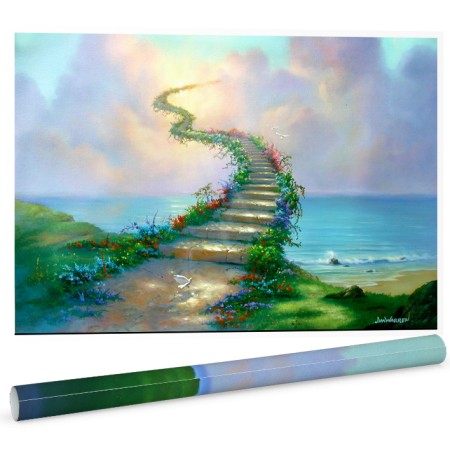 Jim Warren's original Stairway Go To Heaven is now available as a 24″ x 36″ poster. 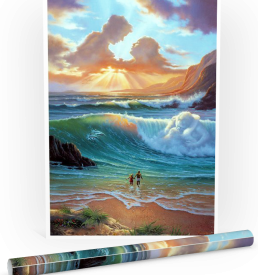 OPEN EDITION, SIGNED BY JIM. 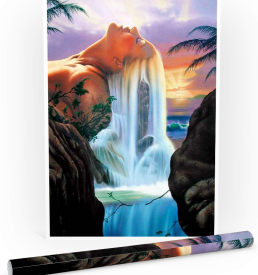 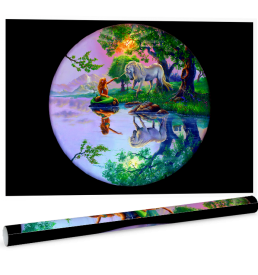 Add this classic work to your collection today and get free shipping anywhere in the continental U.S.A.